RIVER VIEWS! 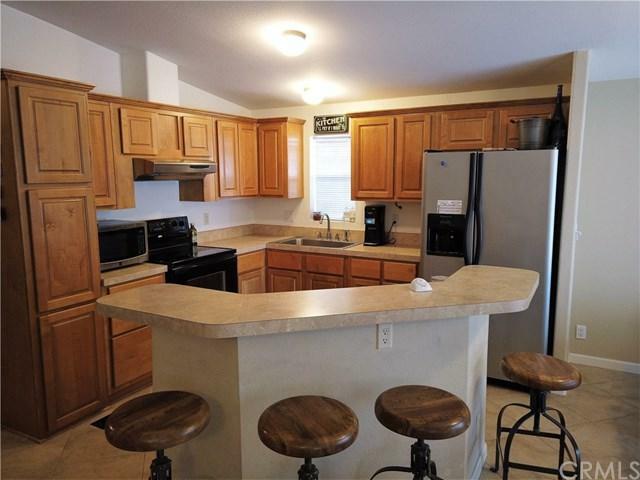 Gorgeous 2 Bedroom 2 Bath home in Big River Mobile Home Park. Large Deck/Porch to enjoy the views of the Colorado River. Garage and Covered Parking on both sides for all your toys and cars. Living Room with Tile Floors and Sliding Door that open to the Large Deck/Porch. 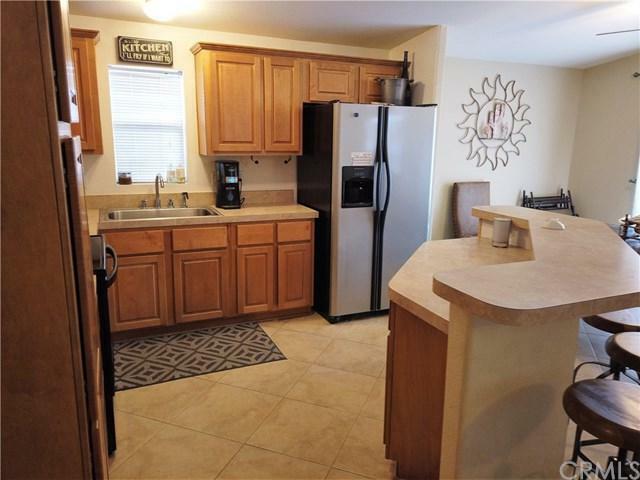 Spacious Kitchen with Island and Breakfast Bar and overlooks Living Room. Master Bedroom with Walk-In Closet. Large Secondary Bedroom. Convenient Inside Laundry Room. 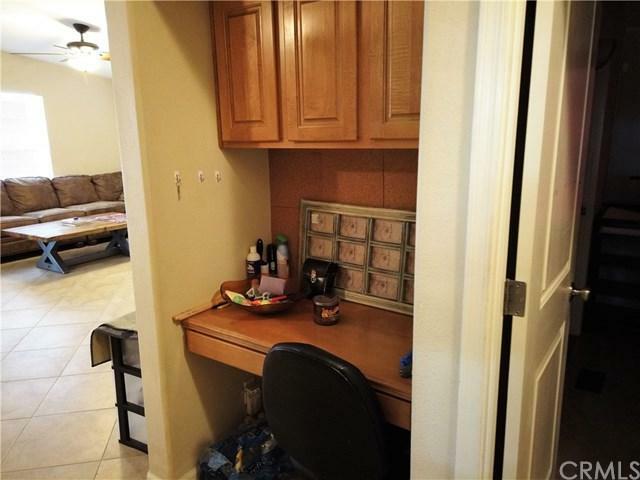 Built-in Desk/Media Nitch.